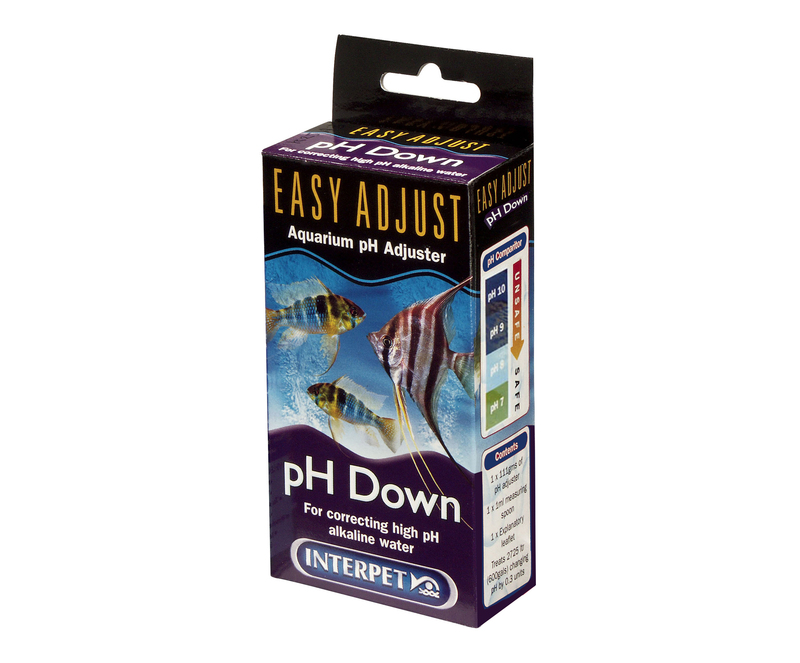 Easy Adjust pH Down is designed to reduce the pH to a safe level in aquariums with a pH of above 8.5. 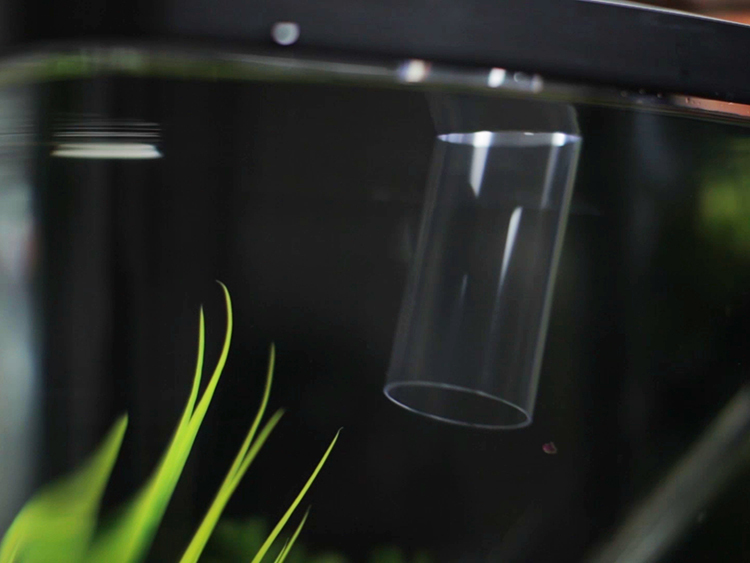 It reduces the pH gradually to prevent pH shock. 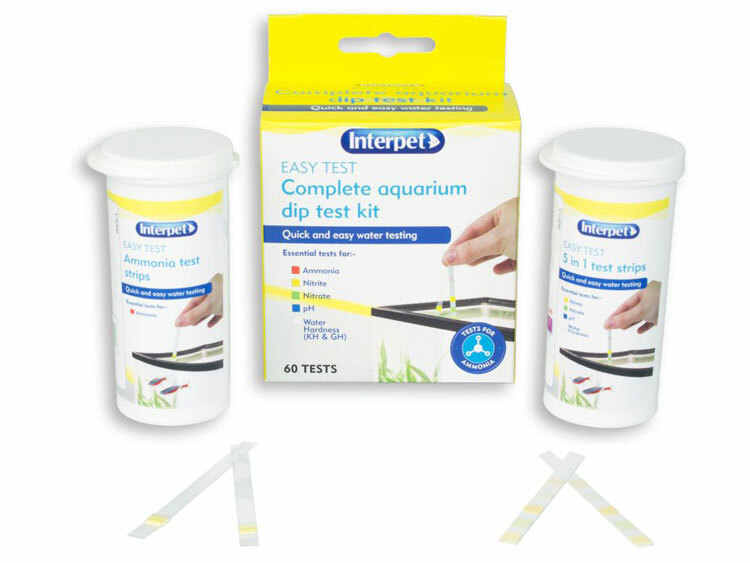 Easy Adjust not only adjusts the pH but also adds essential buffers which keep the pH level stable.